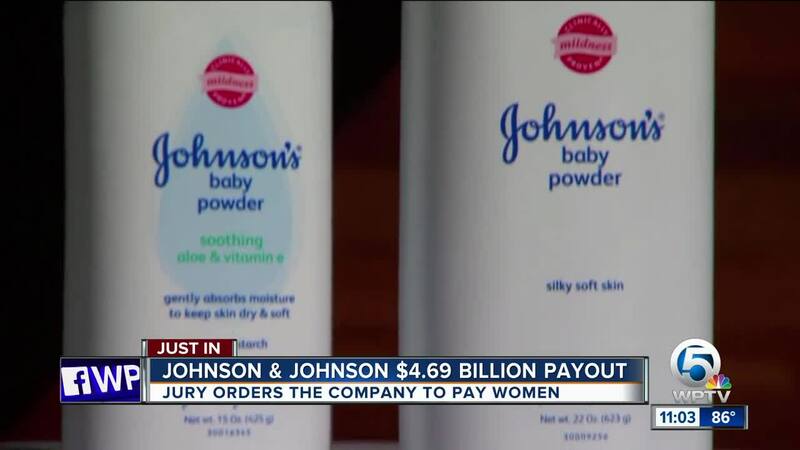 Johnson & Johnson lost another lawsuit related to its signature baby powder. On Thursday, a jury in St. Louis ordered the company to pay almost $4.7 billion in damages to more than 20 women who alleged asbestos in the company's talc-based products contributed to their ovarian cancer. According to Bloomberg , it's the "sixth-largest product-defect verdict in U.S. history." 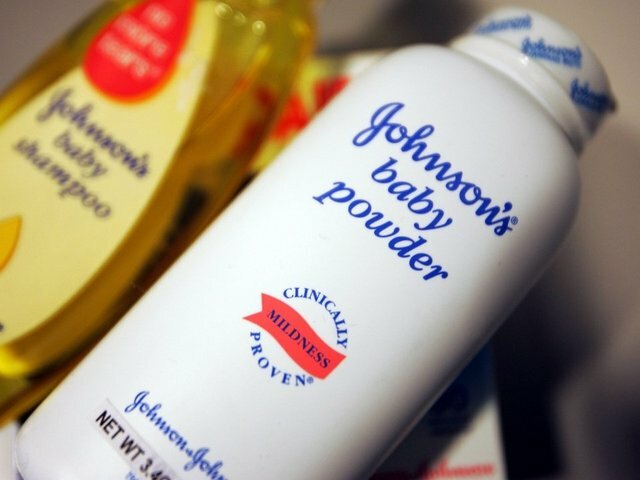 Multiple outlets report Johnson & Johnson is facing a total of some 9,000 claims that their powders cause cancer. The company, which maintains that its products are safe to use, called the trial "fundamentally unfair" and said it plans to appeal the decision. It has successfully overturned a number of similar cases in the past.